Is God in your daily calendar? 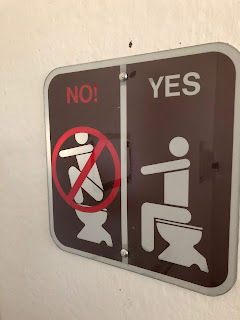 This sign in a Teton National Park bathroom made me laugh! Is the situation on the left something that happens? 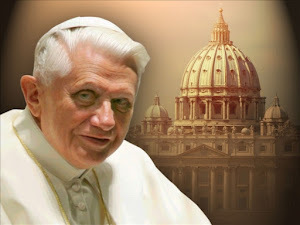 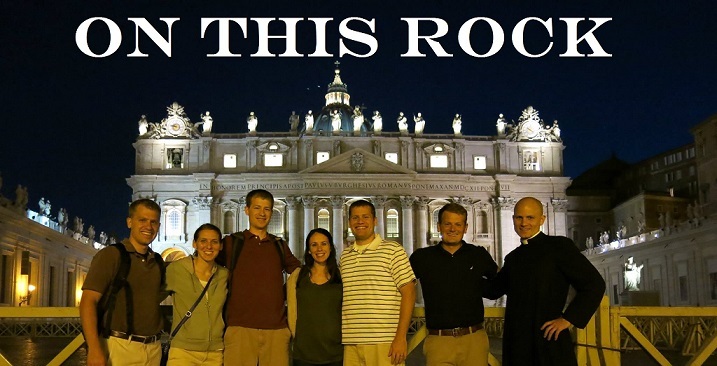 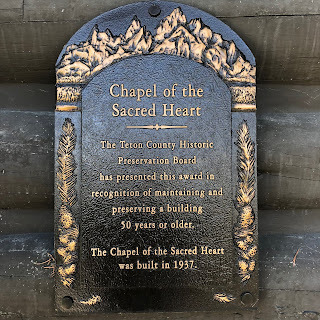 I was looking for a place to say Mass on the Solemnity of the Sacred Heart. 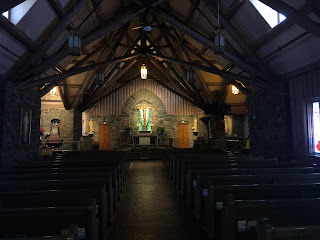 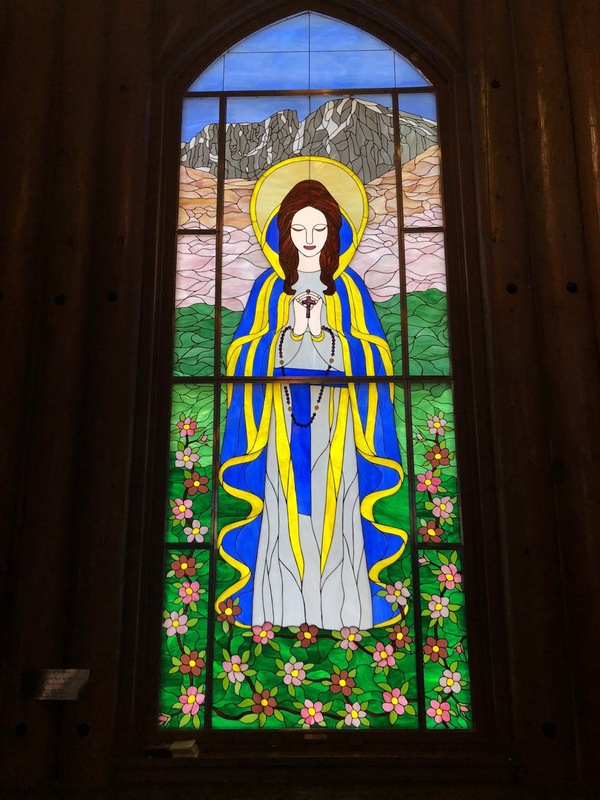 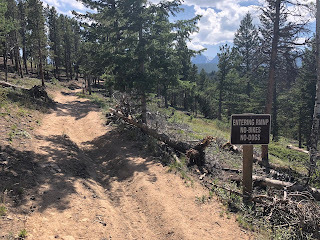 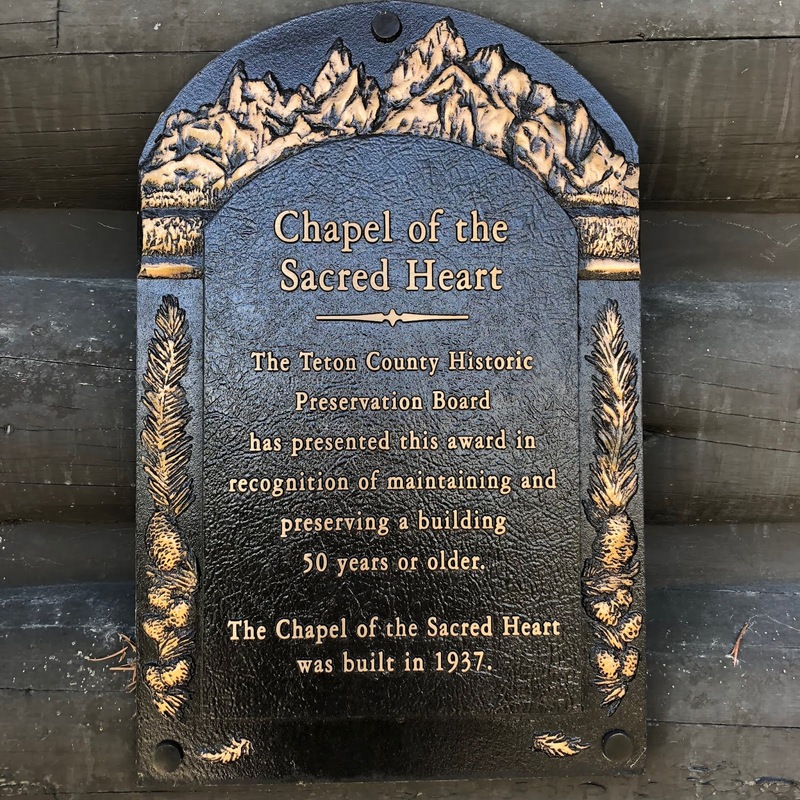 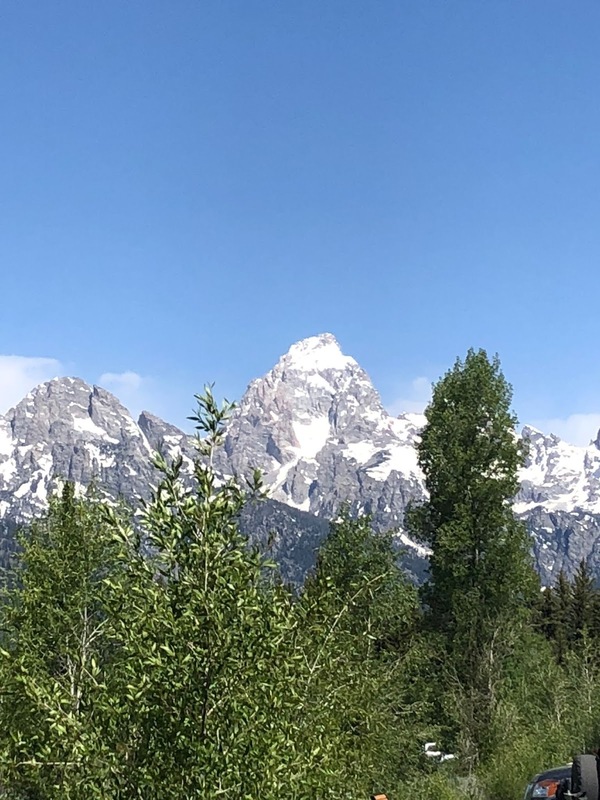 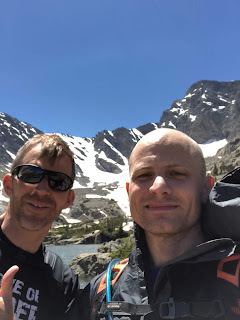 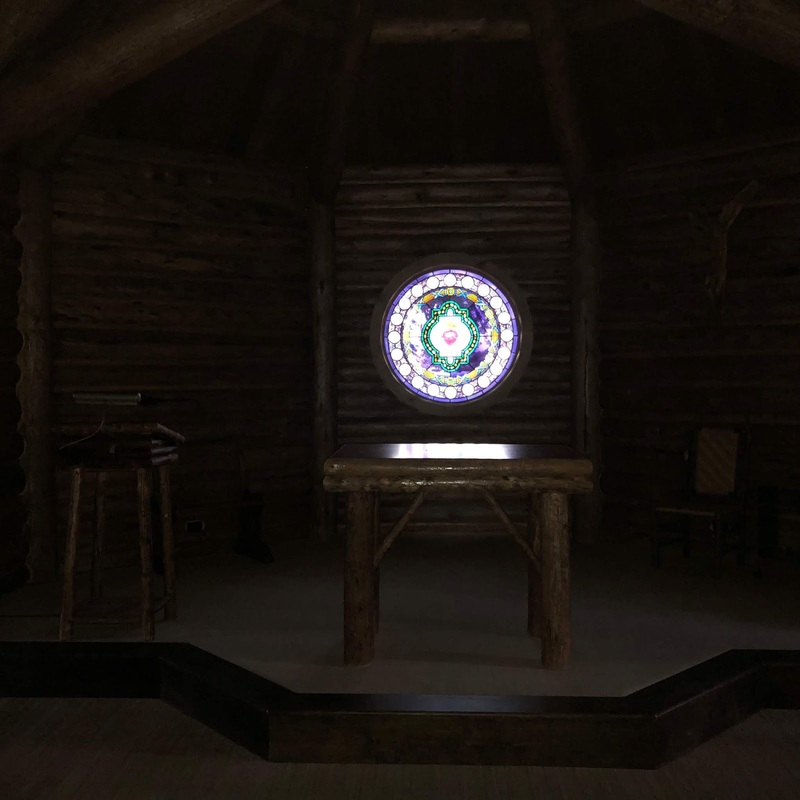 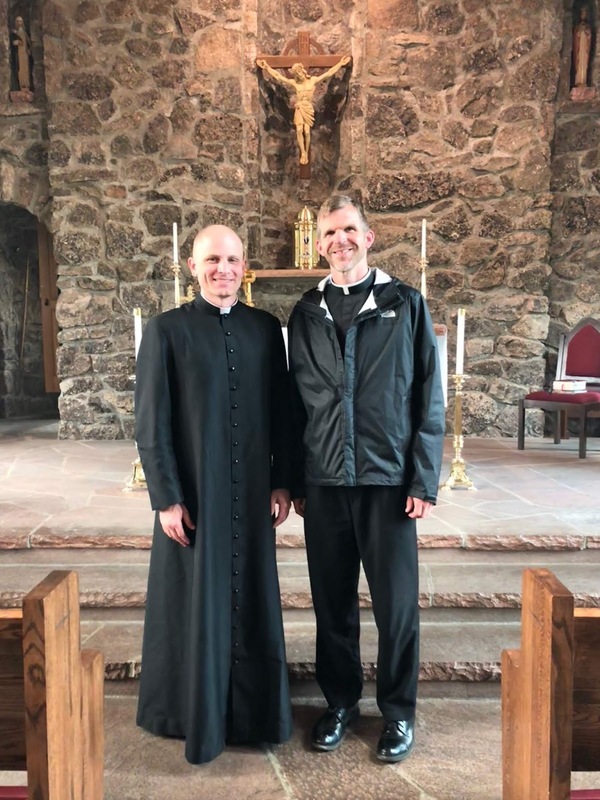 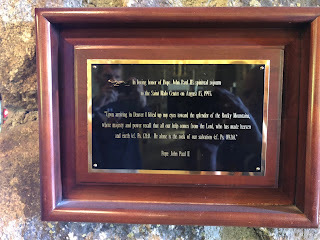 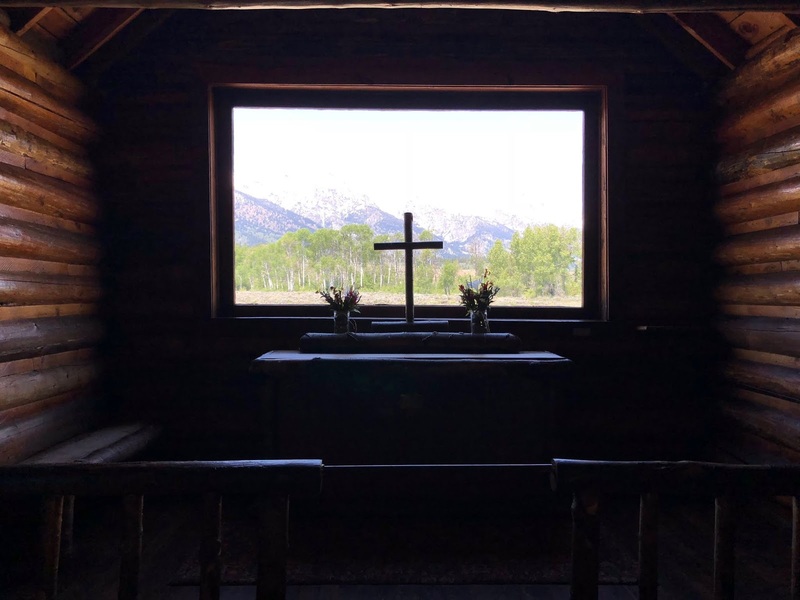 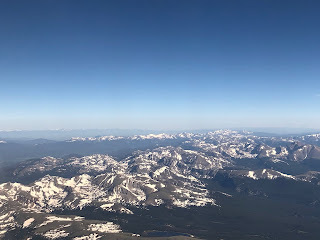 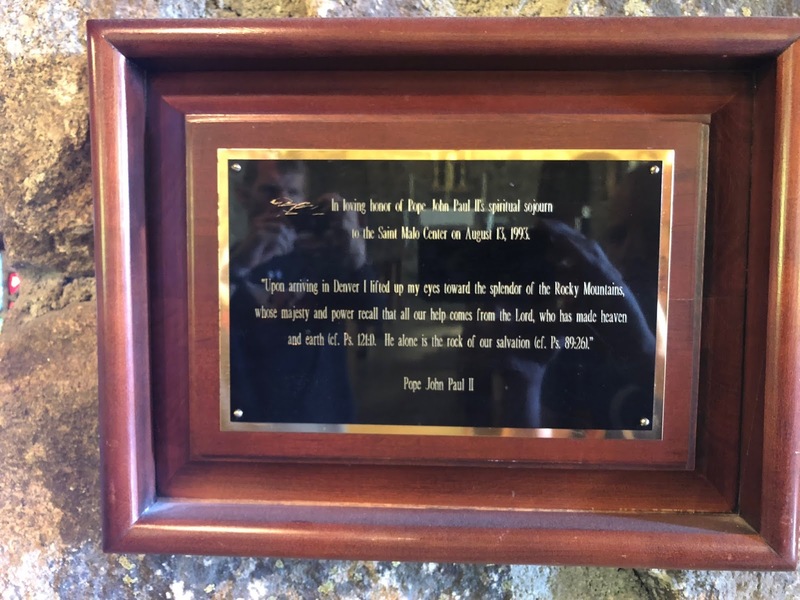 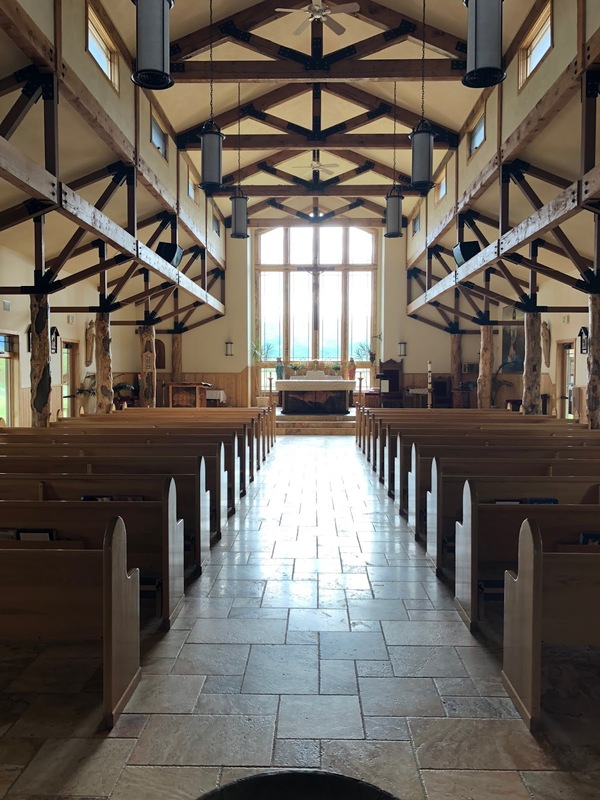 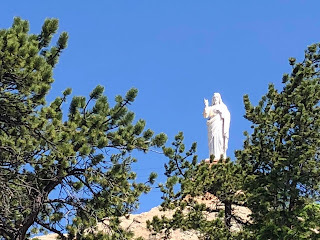 Driving around Teton park, I came across a sign that said "Catholic Chapel of the Sacred Heart Ahead"
Hiking into Rocky Mountain National Park at a much less used entrance to the Park! 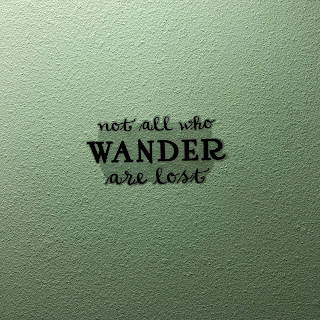 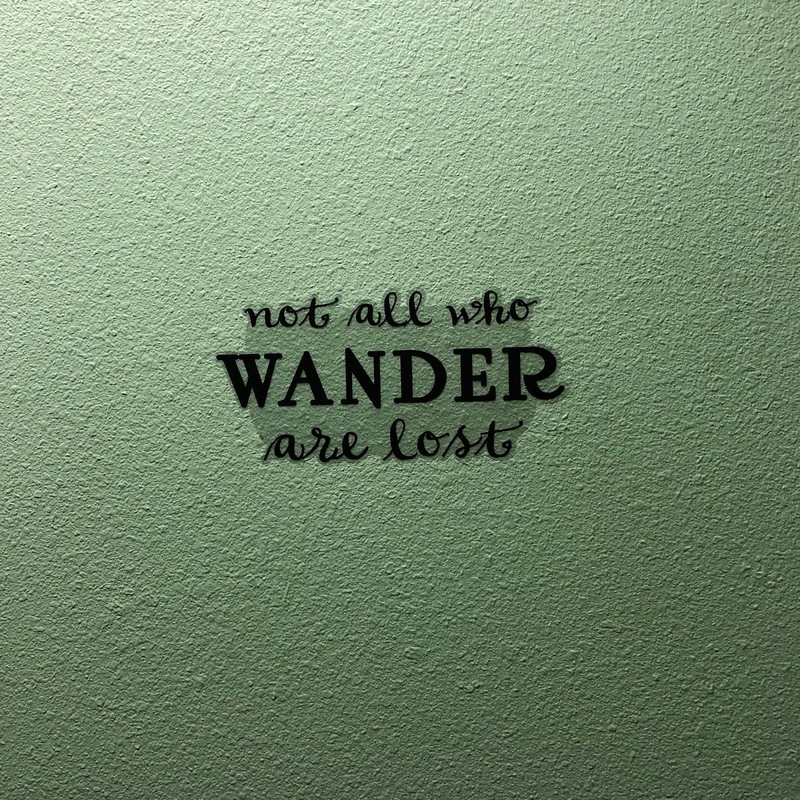 I'll take Tolkien wherever I can get him, even if it is on a Colorado bathroom wall! 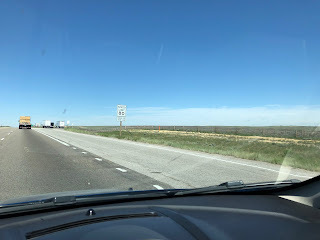 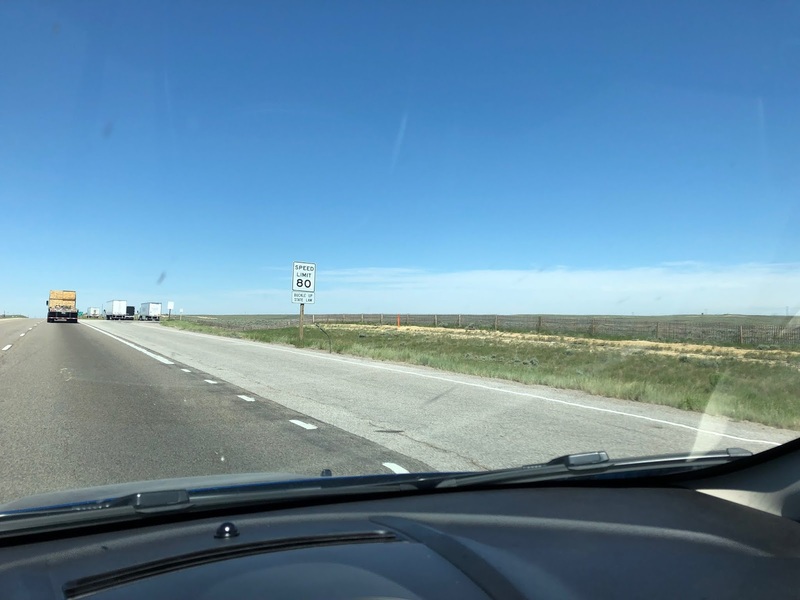 80 Mile an hour speed limit in Wyoming. 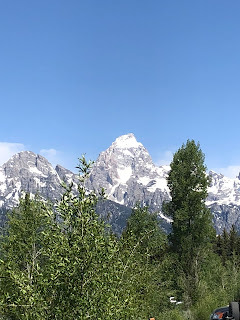 I am moving here!